Posted by Admin | June 6, 2015 | Action, Adventure, Casual, Sci-fi. 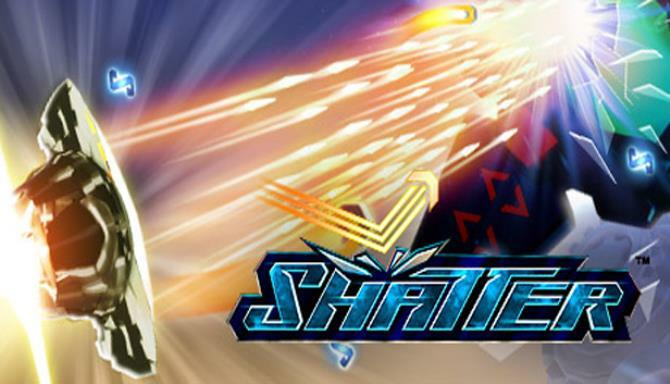 Shatter Free Download PC Game Cracked in Direct Link and Torrent. Shatter is a retro-inspired brick-breaking game that merges familiar action with unique twists and a modern crafted production approach. 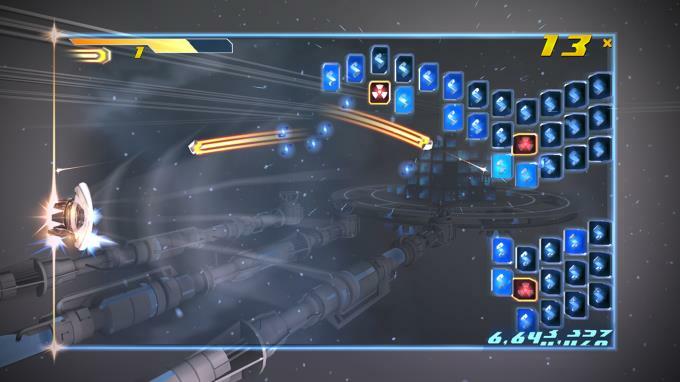 Innovative controls, physics effects,…. Shatter is a retro-inspired brick-breaking game that merges familiar action with unique twists and a modern crafted production approach. 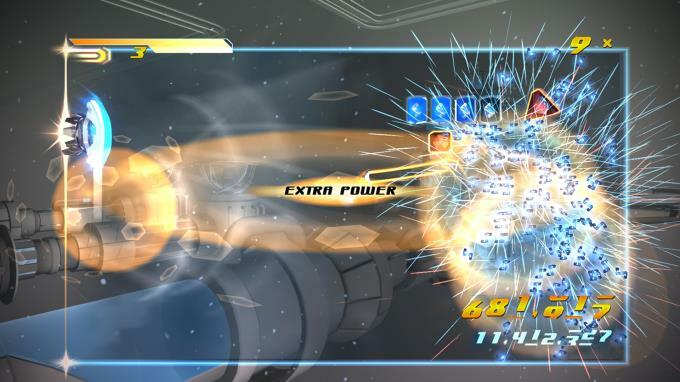 Innovative controls, physics effects, power-ups, special attacks, and boss battles which combine to provide an experience that is always interactive. Includes Story, Endless, Boss Rush, Time Attack, Endless Co-op multiplayer, and Time Attack Co-op multiplayer modes with leaderboards and achievements. A Vibrant 3D Style presented across 10 distinct worlds in up to Full HD. A fully scored soundtrack featuring over 90 minutes of award winning original music.